Much like celebrities, your business is in the public eye, even if it’s a B2B business, so you probably receive requests for donations, and solicitations for sponsorships all the time. How do you make the decision whether or not to respond to all of them? Do you cherry pick a few organizations to help, or go with your personal bias and choose a charity close to your heart, or do you choose based on what is right for your brand / business? Depending on your answer, you approach could cause you to miss out on opportunities to strengthen your brand through charitable efforts. Compared to yesterday’s customer, today’s customer is much savvier and expects more from your company. Today, they have greater access to company information, so it’s pretty transparent when a business does a few good things to boost their reputation, versus a business that has put all their charitable efforts and resources into making a real impact on society. As a business owner myself, I recommend shifting your business’s approach from obligation (something you feel your company should do) to opportunity (something your company might want to do). Does this organization have relevance in your industry? Support issues and platforms relevant to your industry. If you are part of the food industry, try getting involved with a charity that promotes healthy eating habits, provides meals… etc. Does this organization have community relevance? Your customers are your community. Ask yourself, would your customers be on board with your charity of choice? Is this organization relevant to your target market? By supporting causes your target market cares about, you gain their attention, respect and trust (something businesses can spend years and big money building). Align yourself with what appeals to your target. Does this organization have brand relevance? By having your charitable efforts feed into your brand identity and positioning you will reinforce your brand message, and differentiate yourself. To support an organization is a strategic decision, and if selected carefully, it won’t dilute your brand’s core values. If anything, selecting an appropriate charity communicates your goals and ideals more clearly to your target customers and partners. Also, don’t forget – as much as donating to or sponsoring a charity is beneficial to your brand, it also just feels good to give. 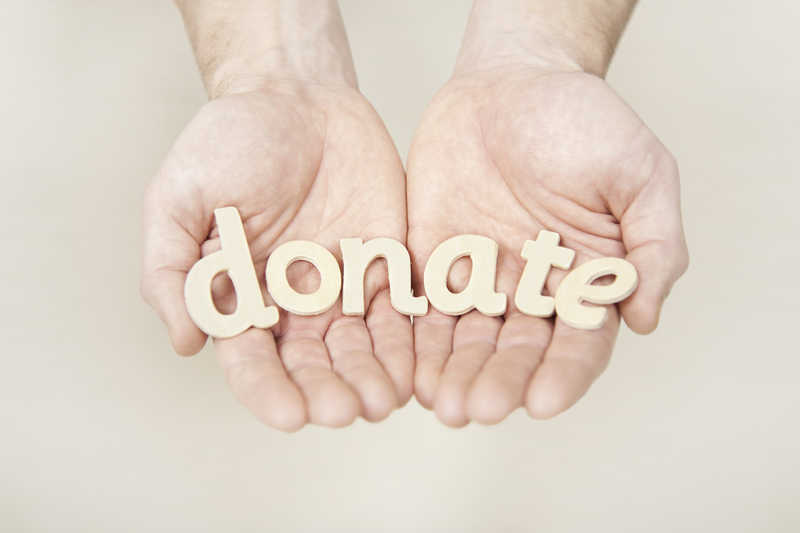 Is your business involved with a charity? If so, why did you pick that charity? What was your approach, and what do you hope to gain (if anything) by involving yourself with that organization? Share your thoughts with us in the comment section! 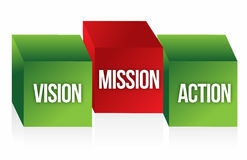 Is a Company Mission/Vision Statement as Useful as a Marketing Strategy? Ideally, to be successful in business you need to have mission and vision statements, as well as a marketing strategy. They are all equally important as they are all powerful sign-posts to provide clear and succinct directions. The mission and vision statements are focused on the purpose and aspirations of the company, while a marketing strategy focuses on highlighting what is unique about your company to a targeted audience. A mission statement articulates the purpose of the company, why it exists, and what it does and for whom. It should serve as an ongoing guide that spells out what the company is all about. The mission should focus on the here and now. A vision statement outlines the goals and aspirations for the future. It creates a mental picture of a specific medium-term target and should be used as a source of inspiration. With those definitions in mind, I have outlined below what I believe to be the reasons why having all three of these documents written down and adhered to is essential to helping you clearly define your goals, objectives, audience and value both internally and externally. For Mission (or Purpose): What is the core purpose of the organization? What do we do and for who? For Vision (or Ambition): Where do we want to be in 5 or 10 years time? What are our aspirations? For Marketing Strategy: What makes your service/product stand apart from the competition? Do you feel your corporate mission statements and marketing strategy are useful, or do you disagree with me and feel (even well crafted) vision and mission statements and marketing strategies are not necessary/useful? Please share you views in the comments below!